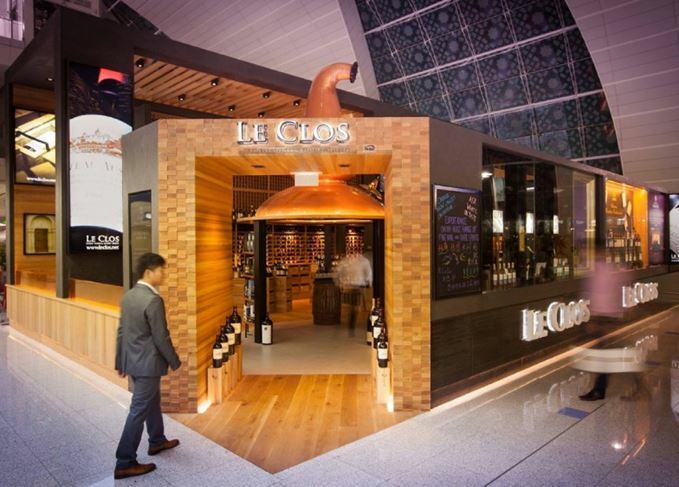 Dubai-based retailer Le Clos has sold a collection of Macallan whiskies for US$530,000, breaking its own record for the most expensive duty free spirits sale for the third time in 18 months. The purchase of 29 bottles of Macallan follows a US$500,000 sale in December 2016 and a previous record sale of US$361,000 in January 2016 – marking the third record-breaking sale by the store, situated in Dubai International airport, since last year. The most recent sale featured a selection of Macallan Fine & Rare bottles, including a 37-year-old single malt distilled 80 years ago in 1937 and bottled in 1974. Other whiskies included a 1990 vintage and the oldest whisky in the collection, at 56 years old. Macallan also set a world record in April this year for any lot of whisky sold at auction, when the Macallan in Lalique Six Pillars Series – The Legacy Collection fetched more than HK$7.72m (US$993,000) at Sotheby’s in Hong Kong. Last month, the brand partnered with London restaurant Oblix to launch its first whisky trolley, serving a selection of Macallan whiskies paired with cheese.